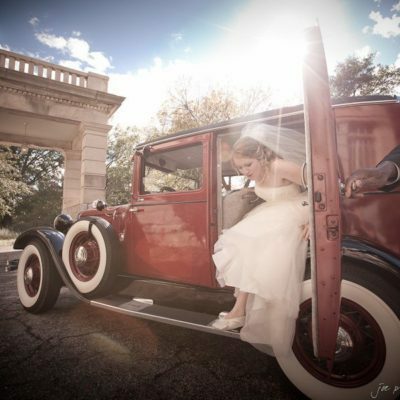 This week’s photograph is taken from a wedding I did last year at the Washington Duke Inn and Golf Club in Durham, NC. It was taken in the bride’s hotel room while she was having the final touches of her make-up applied. As I have mentioned in earlier posts, I very much enjoy this part of the day as it is invariably a moment of great anticipation for the bride and her cortège. There’s normally pretty heady mixture of happiness and laughter in the air, but there are a lot of other feelings running their course too: expectation, trepidation and, often, a few butterflies. With such a wealth of emotions on show, it’s a great time to take some pretty powerful pictures! Hotel rooms are great to work in, but can often be a tad too vanilla and business-like with little ambiance or mood to them. As such, I often like to try and work with the available light to make them more interesting visually than they would be otherwise and this image is a great example of how, often, less is more. In this instance, I just stood and observed the bride as her make-up artist was doing her thing. I noticed there was a real abundance of light in the room coming from multiple sources: window light, table lamps and ceiling lights, which were really overpowering the scene and making it too busy. I gently went around the room adjusting each light source until we were left with a single shaft of light coming from the semi-drawn curtains. From here, I was able to take a series of images of which this is my favourite. 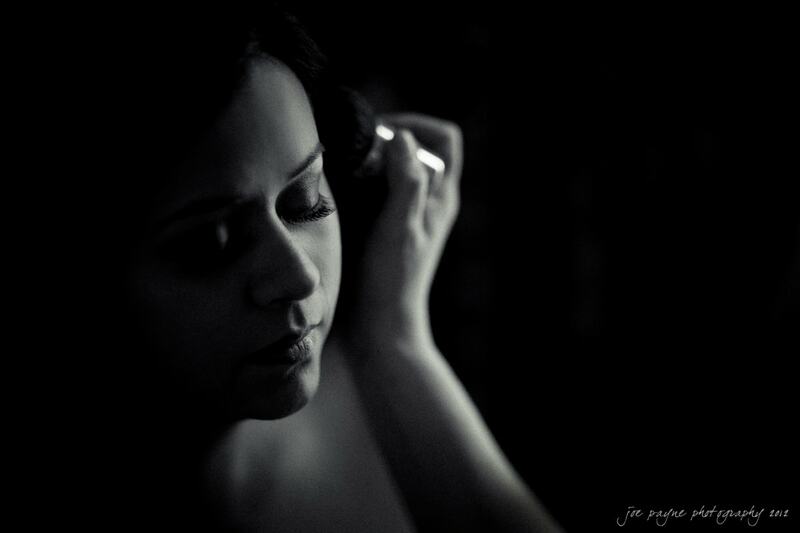 It’s a simple chiaroscuro that shows the inherent beauty and calm of the bride shortly before she is to walk down the aisle to meet her husband; a moment she will remember for the rest of her life. The mood of the moment is enhanced by the lighting and that would have been totally lost if I had just come in and started shooting without taking time to look at the nature and quality of the light. Simple window light juxtaposed against the dark curtain behind the bride was all we needed to make this image; nothing more than that. On the post-production side, I worked in Lightroom 3 to convert the image into B&W and then adjust the tone curve, clarity and contrast in order to enhance the chiaroscuro effect and emphasize the bride’s beautiful skin. 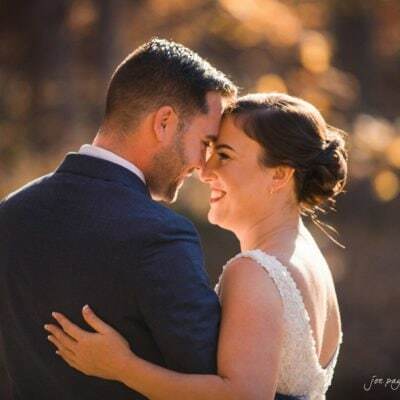 From there, I added some light grain in order to give it a filmic quality before burning the edges a little to make the shift in skin tones less abrupt and lead the center of focus onto the bride’s face. From a composition standpoint, her eye is on the top left point of the rule of thirds grid, which makes it more interesting visually than if it were dead centred. I also like the leading line of the make-up artist’s arm coming into the frame and the negative space, which adds to the simplicity of the photograph. The takeaway for me with this image is that, as photographers, we can often overcomplicate things by trying too hard to add extra light. I have actually seen other photographers set up lighting right next to a window or needlessly overpower gorgeous natural light with fill flash. That approach is simply too obtrusive for me and detracts from the mood in the room making it more about the photographer than it does the bride. I want to document the day, not dictate the day. So, for me, less is more.